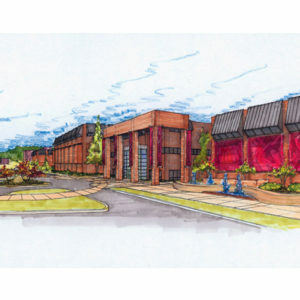 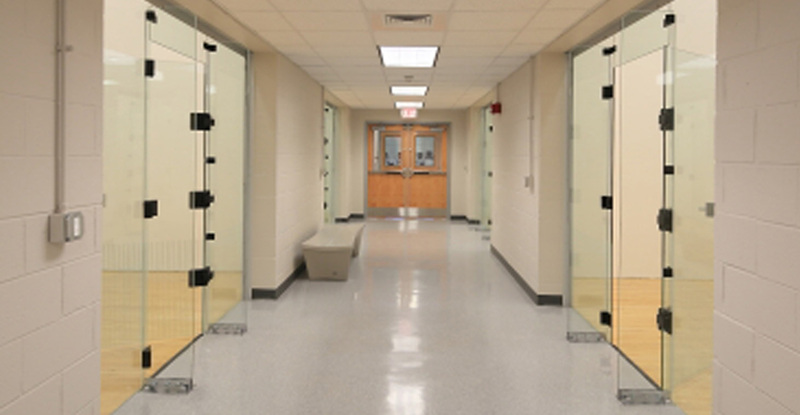 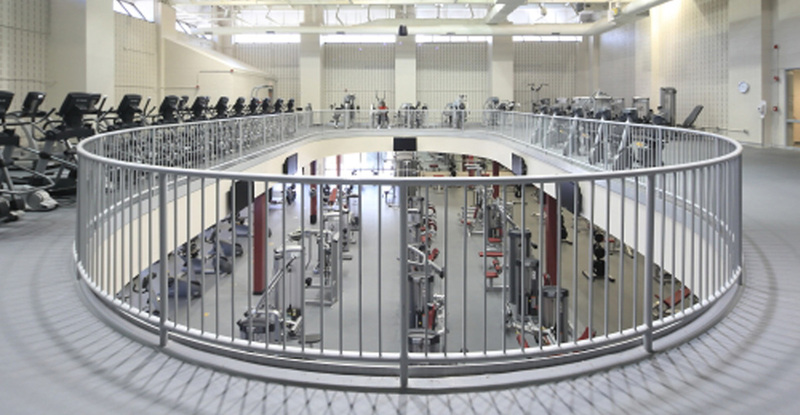 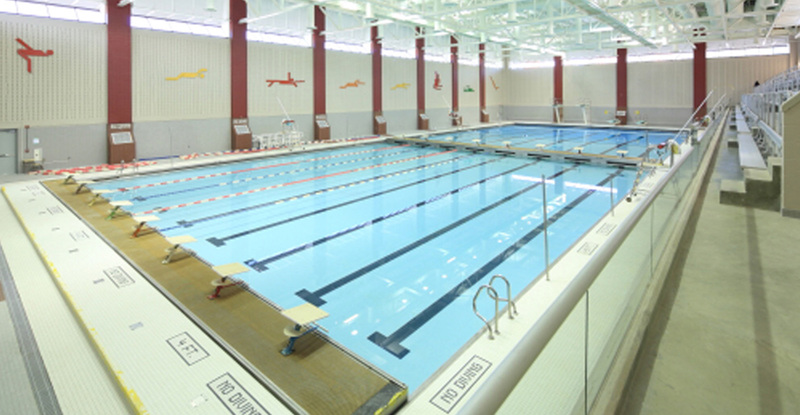 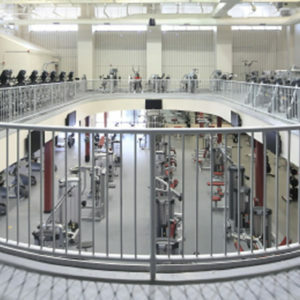 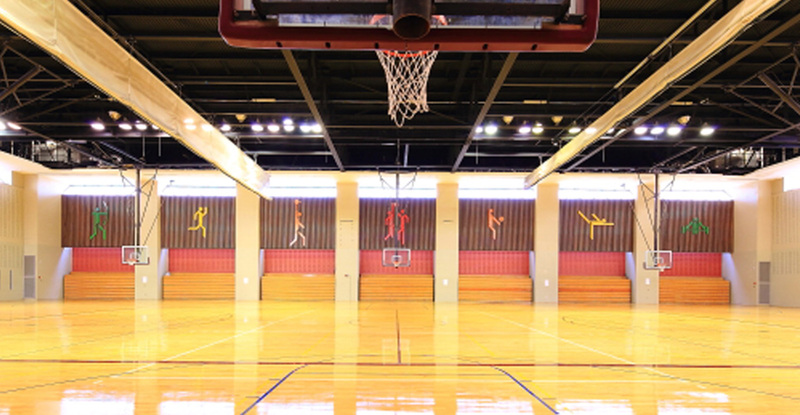 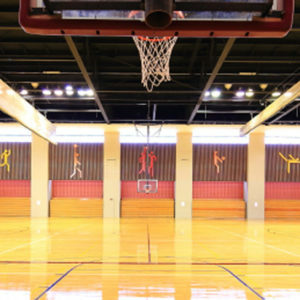 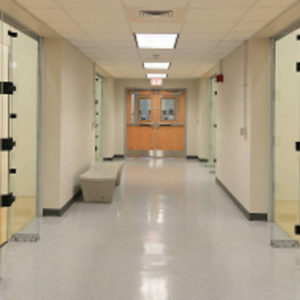 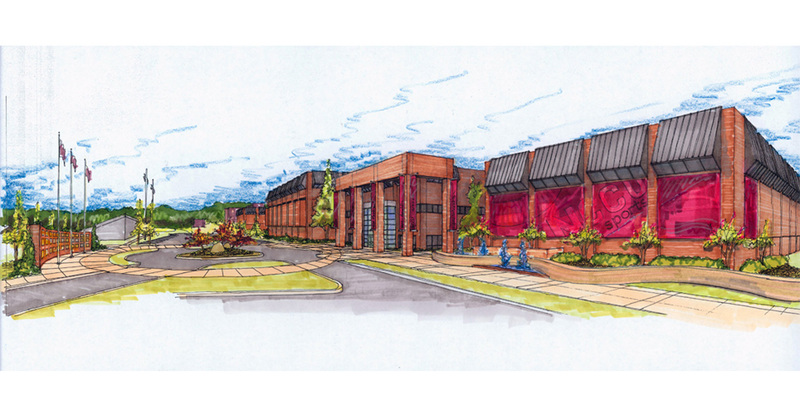 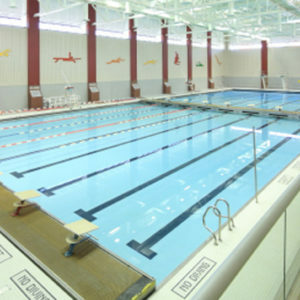 The new NCCU Wellness Center is one part of an extensive interior and exterior renovation plan for the existing physical education and recreation complex. 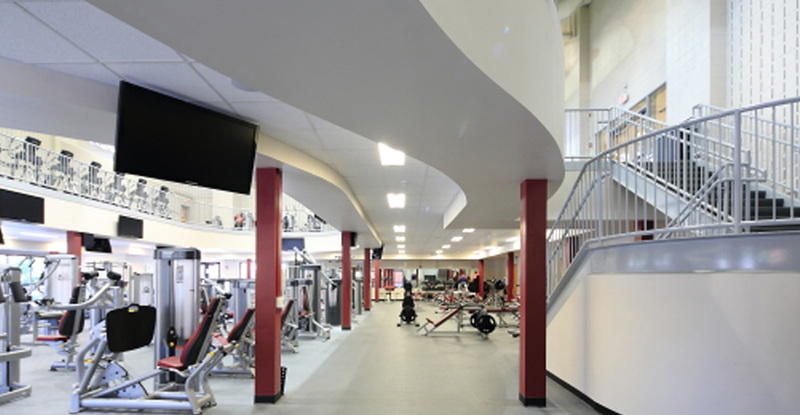 Redesigned as a signature element on campus that embraces a contemporary fitness curriculum for students and faculty while providing a sense of community. 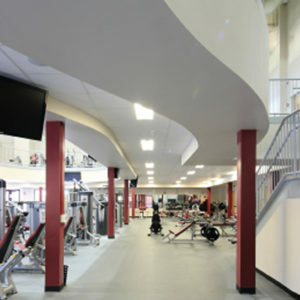 The interior character and environmental quality is state-of-the-art and comparable to a professional fitness center.